While the media world is abuzz with the recent tale of how columnist Andrew Sullivan crowdsourced nearly $350,000 in a day to bootstrap his own site, he’s hardly the first popular journalist to unleash the power of the Internet to start a business. Another recent case in point: Andrea Seabrook, a long-time public radio host and correspondent who spent 14 years covering news and politics for NPR. 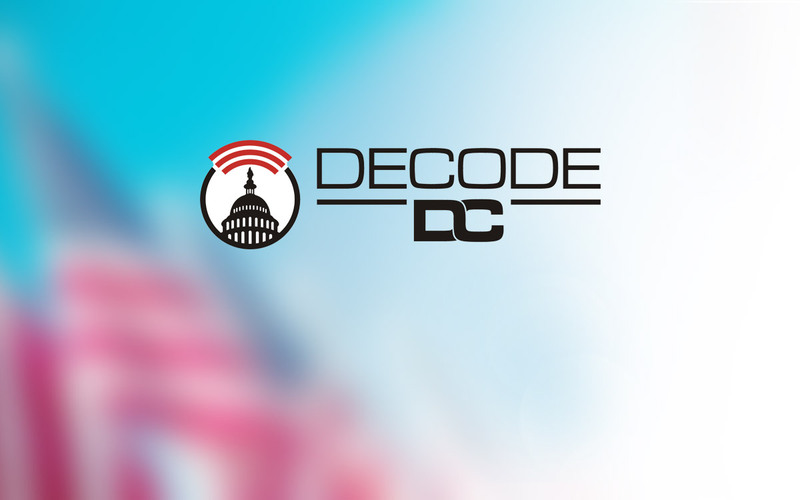 Since October, she’s been funding her one-woman dream on Kickstarter—an audio feed called â€œDecodeDC.â€ Seabrook’s reports, which we’re featuring as this month’s Kickstarter-sourced project on Flipboard, focus on political stories that the mainstream media eschews. With each episode, she seeks to demystify what’s happening in Washington and make politics more accessible—and comprehensible—to the American people. We’ve also got a red couch interview with Seabrook, who stopped by the Flipboard office on one of her trips out to Silicon Valley. It’s an inspiring listen for anyone who’s ever thought about leaving one dream job to pursue another. Seabrook and DecodeDC join the fine company of other publishers involved in our Kickstarter program. So far they are Electric Literature’s Recommended Reading, Tomorrow Magazine, 99% Invisible, Local Quarterly and Blank on Blank. Be sure to check them out.